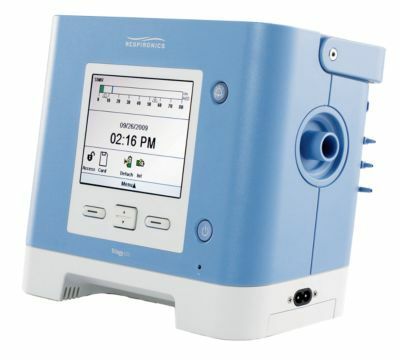 The Philips Trilogy 200 Ventilator is a pressure and volume control ventilator. This model of the Trilogy ventilator family adds sensitivity to the ventilation therapy. Clinicians will have no problem understanding the display and ventilator controls. Med One also carries the Trilogy 100 and the Trilogy 202 ventilators.